The original ATLien will be in the building for the Super Bowl! 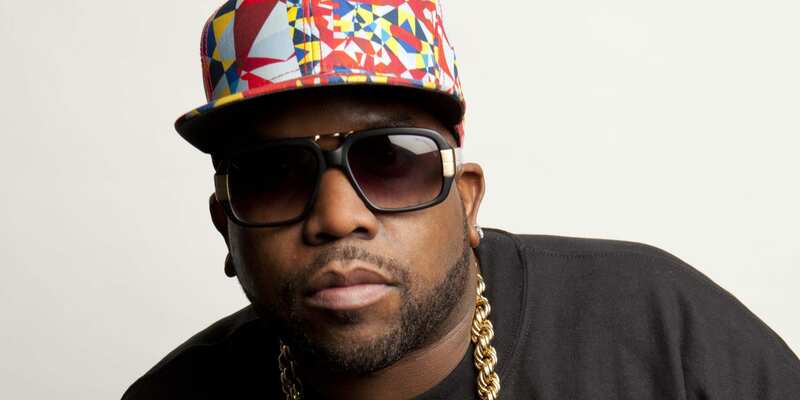 It has been confirmed that Outkast’s Big Boi will be added to the Maroon 5 and Travis Scott half time show for the 49th Annual Super Bowl being held in Atlanta on February 3, 2019. With much fanfare, it was reported that Cardi B wanted $1 million to perform, which pushed her out of the runnings for a performance spot, but critics say that her support for Black Lives Matter activist and NFL free agent Colin Kaepernick kept the “Bodak Yellow” star away from the Super Bowl. It has also been reported that Jay-Z reached out to Travis Scott in an alleged attempt to get him to halt his halftime performance.